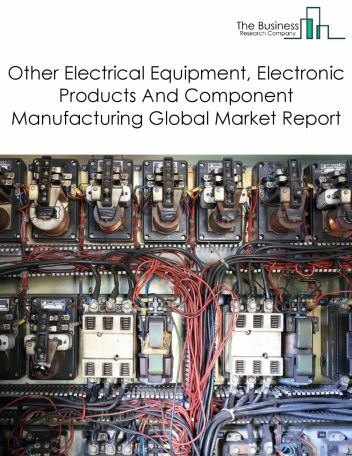 Other electrical equipment, electronic products and component manufacturing market comprises establishments manufacturing electrical equipment and components (except electric lighting equipment, household-type appliances, transformers, switchgear, relays, motors, and generators). 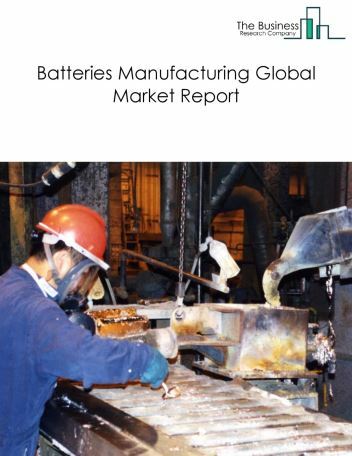 It includes manufacturing of carbon and graphite product, vaporizers, e-cigarettes, other electronic nicotine delivery systems (ENDS) and general electrical equipment and component. 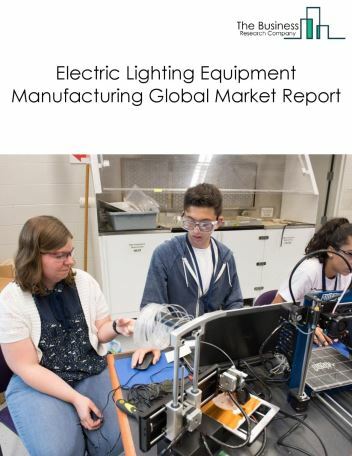 The global other electrical equipment, electronic products and component manufacturing market was valued at $360.8 billion in 2017. Asia Pacific was the largest geographic region accounting for $194.5 billion or 53.9% of the global market. 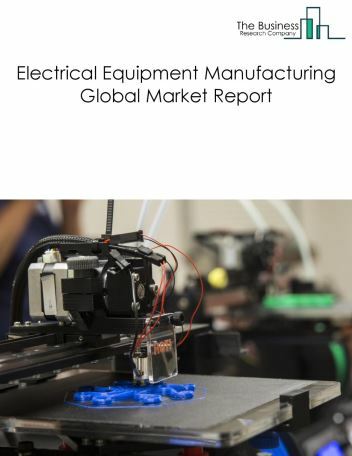 China was the largest country accounting for $116.2 billion or 32.2% of the global other electrical equipment, electronic products and component manufacturing market. Many electrical equipment, electronic products and component manufacturing companies are using robotics and automation to improve plant efficiency and productivity. Sensors are being used in various machines to access invaluable data for improving efficiencies and reduce potential breakdowns. For instance, according to a report by Boston Consulting Group (BCG) in 2016, 1.2 million industrial robots are expected to be deployed by 2025 , thus indicating a rise in automation and robotics technology adoption to improve productivity and reduce production costs. 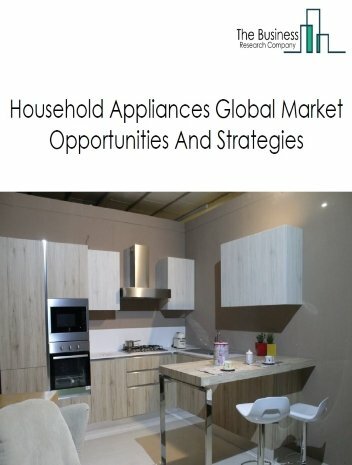 The companies covered are Nippon Carbon, Schneider Electric, GrafTech International, Siemens AG, and Graphite India Limited. 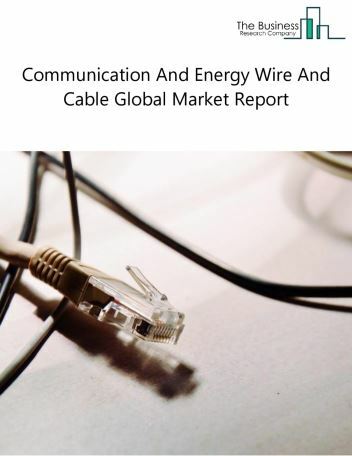 The other electrical equipment, electronic products and component manufacturing market is segmented into Carbon And Graphite Product, General Electrical Equipment And Component, and Vaporizers, E-Cigarettes, And Other Electronic Nicotine Delivery Systems (ENDS). 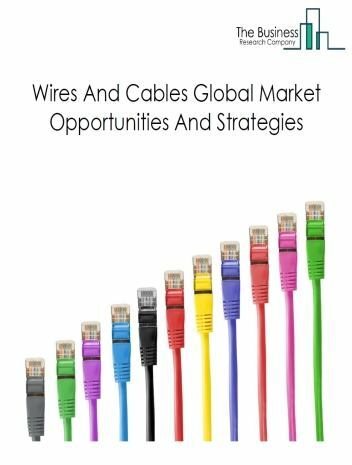 Carbon And Graphite Product comprises establishments primarily engaged in manufacturing carbon, graphite, and metalgraphite brushes and brush stock; carbon or graphite electrodes for thermal and electrolytic uses; carbon and graphite fibers; and other carbon, graphite, and metal-graphite products. 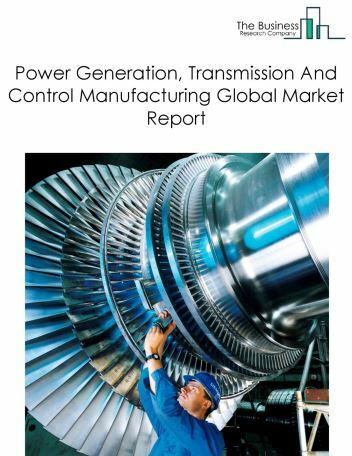 General Electrical Equipment And Component comprises establishments primarily engaged in manufacturing general electrical equipment & component. 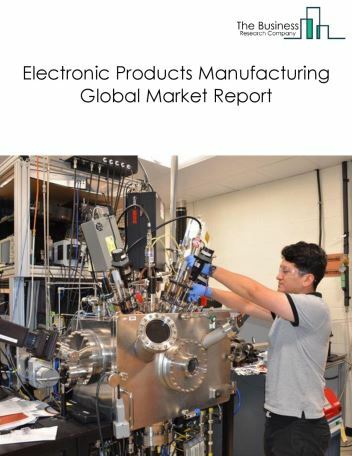 Vaporizers, E-Cigarettes, And other Electronic Nicotine Delivery Systems (ENDS) comprises establishments primarily engaged in manufacturing Vaporizers, E-Cigarettes, And other Electronic Nicotine Delivery Systems(ENDS). -Vaporizers comprises establishments primarily engaged in manufacturing vaporizers. -E-Cigarettes comprises establishments primarily engaged in manufacturing e-cigarettes. -Other Electronic Nicotine Delivery Systems (ENDS) comprises establishments primarily engaged in manufacturing industrial and commercial electric apparatus and other equipment like Other Electronic Nicotine Delivery Systems (ENDS).